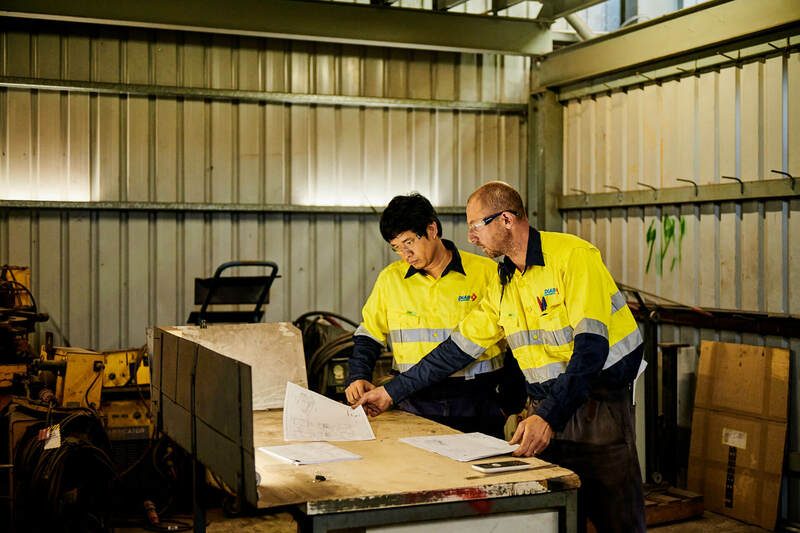 We are currently seeking experienced Project Engineers for a variety of site-based roles in Fixed Plant maintenance to join our Western Australian shutdown and maintenance teams. The role is offered on a casual basis and candidates must be based in Western Australia with the ability to FIFO from Perth to qualify. Interested in joining as a Project Engineer?